The BC Lions Football Club today announced that national defensive back Matt Bucknor has signed with the team through the 2018 season. Bucknor was most recently a member of the Calgary Stampeders and became a free agent earlier this week. “Matt is an experienced and skilled defensive back who will gives us very good Canadian depth in the secondary,” said GM and head coach Wally Buono. A five-year CFL veteran, Bucknor was originally signed by the Hamilton Tiger-Cats as a free agent out of the University of Windsor in 2012 and appeared in 27 games over two seasons for the Ticats. 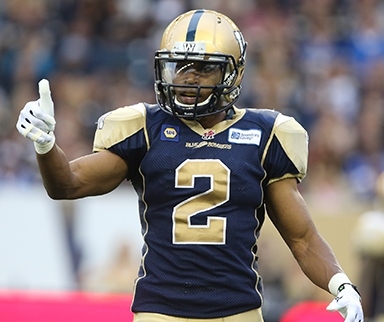 He was traded to the Winnipeg Blue Bombers in advance of the 2014 season and was a starter in all 36 regular season games over the next two seasons. 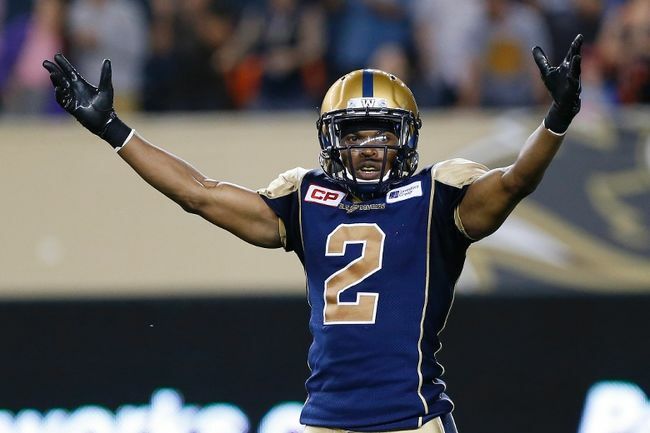 A late release by the ‘Bombers heading into the 2016 campaign, he was quickly scooped-up by the Calgary Stampeders and made four appearances last year. Over five seasons and 67 games, the Hamilton native has recorded 150 defensive stops and three interceptions.